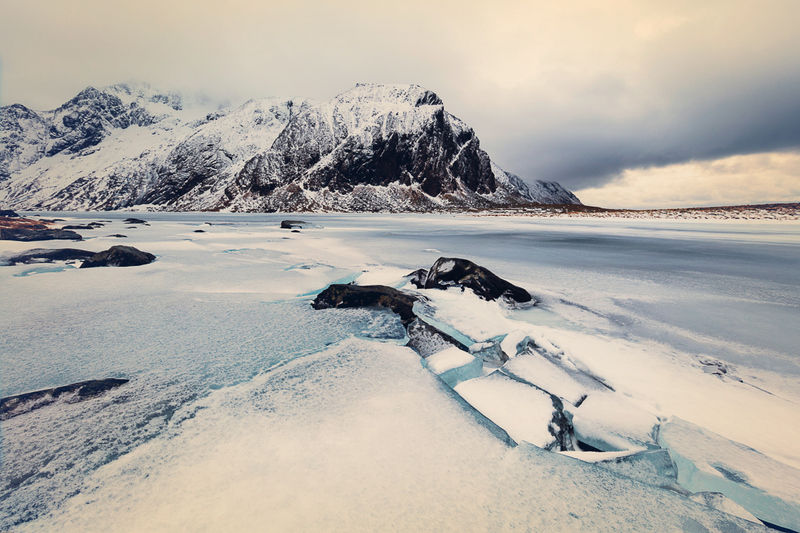 ‘Winter at Northern Norway’ exhibits the natural beauty and overwhelming scenery of Lofoten. German architect and photographer Franz Sußbauer travelled to Lofoten in the depths of winter and captured the stunning series which showcases the breathtaking landscapes unique to the remote island group. 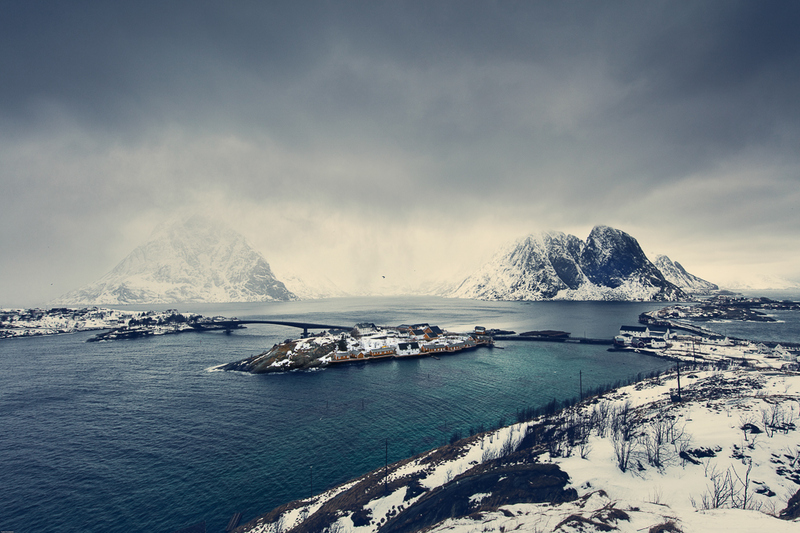 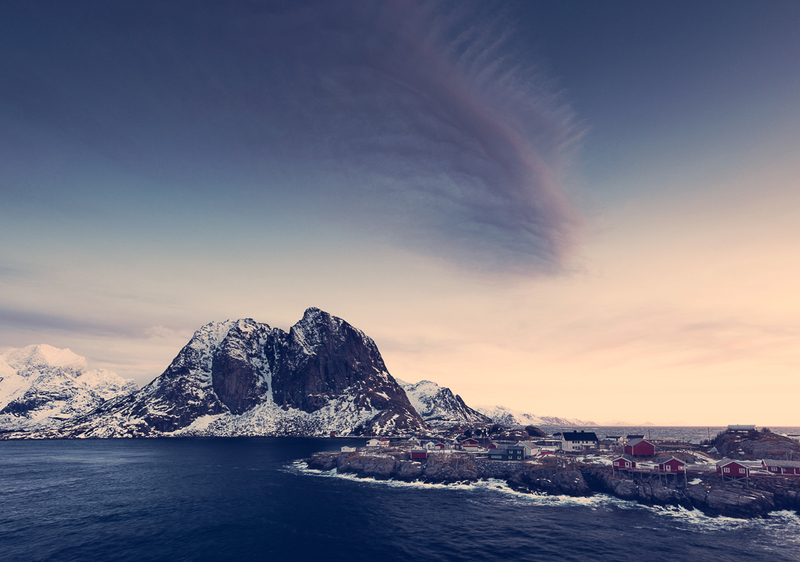 The images depict Lofoten’s dramatic mountains, open sea and the typically Scandinavian architecture found nestled amongst it’s sheltered bays. 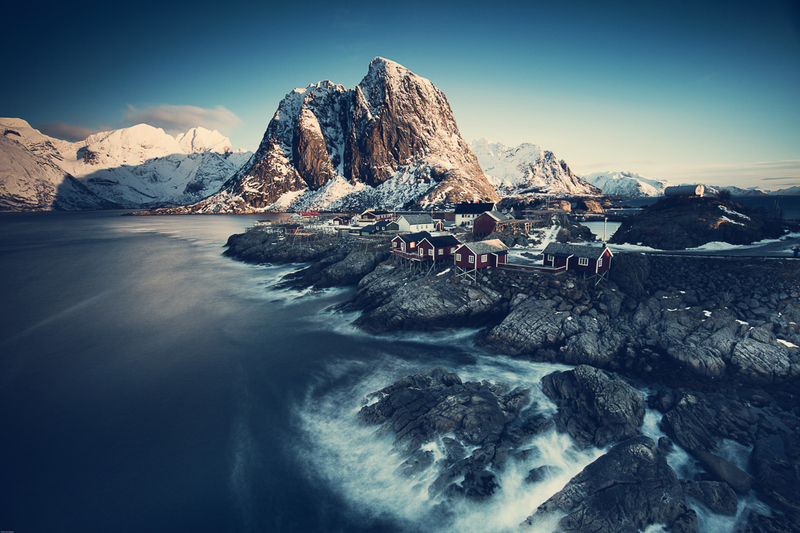 Sußbauer says that photographing the area was a celebration of ‘light, nature, freedom and independence’. 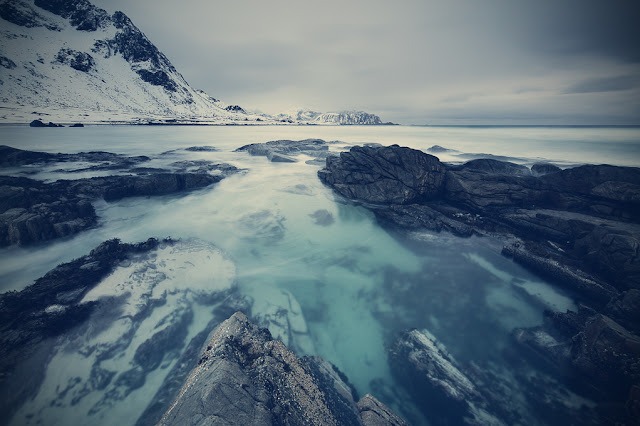 You can view more images from the series here and follow Franz Sußbauer’s work at Facebook.